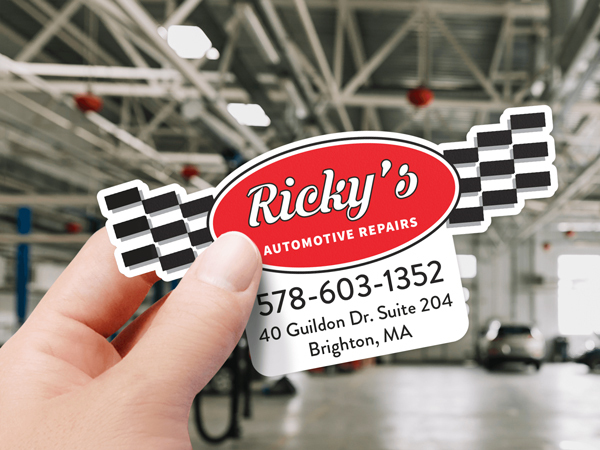 Every mechanic knows the importance of a tune-up, so why not tune-up your garage with custom stickers and decals from StickerYou. 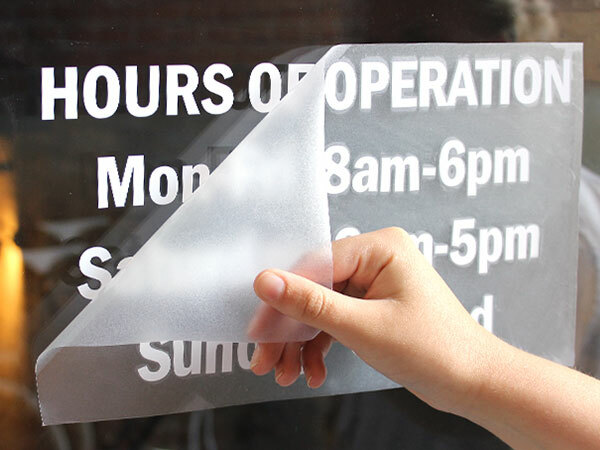 Make custom high quality vinyl adhesives in any shape, size, and colour. 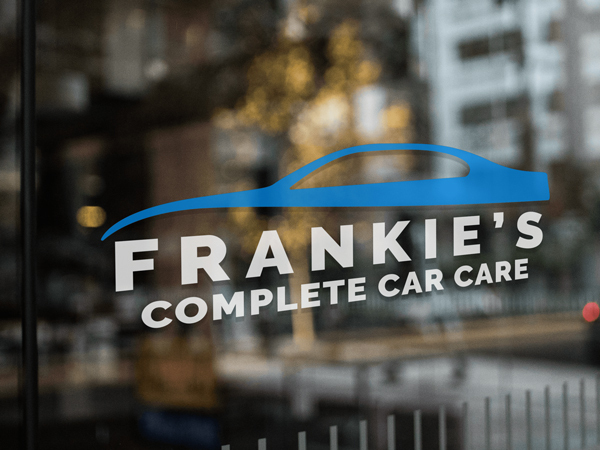 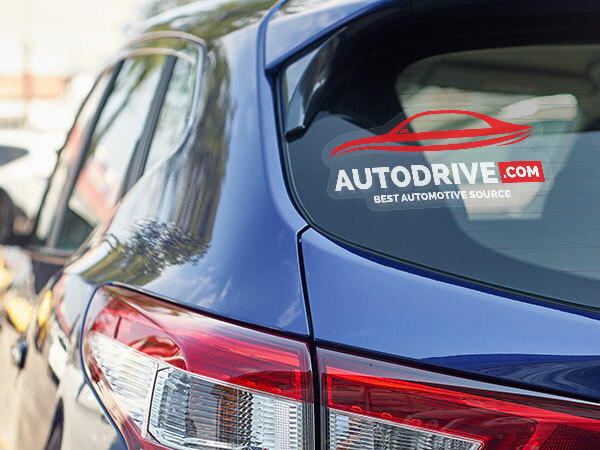 Perfect for promotions, handouts, and looks great on cars and windows. 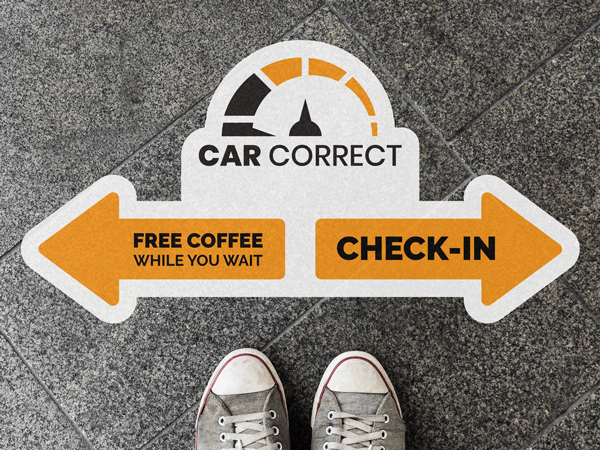 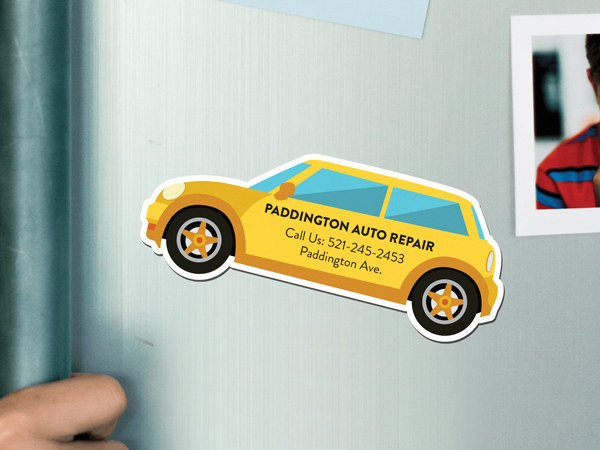 StickerYou also offers large decals for floors and walls, which are great for promotions, signage or a simple branding upgrade. 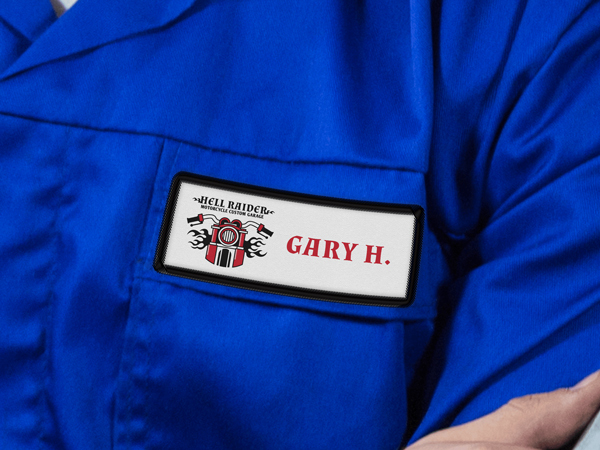 Our custom products are waterproof, durable, and easily affixed to any surface. 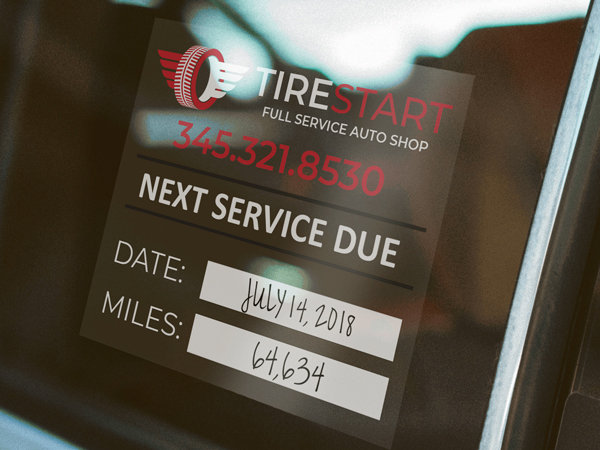 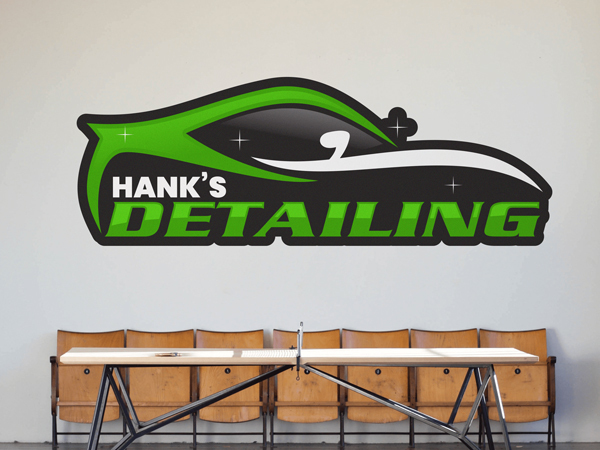 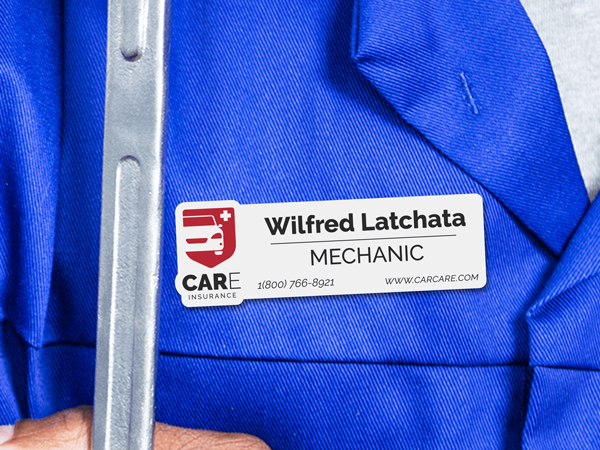 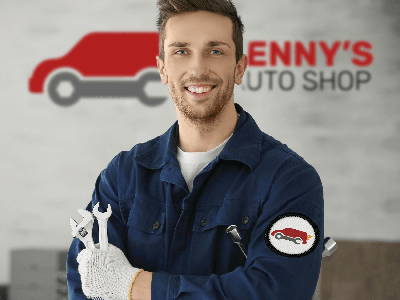 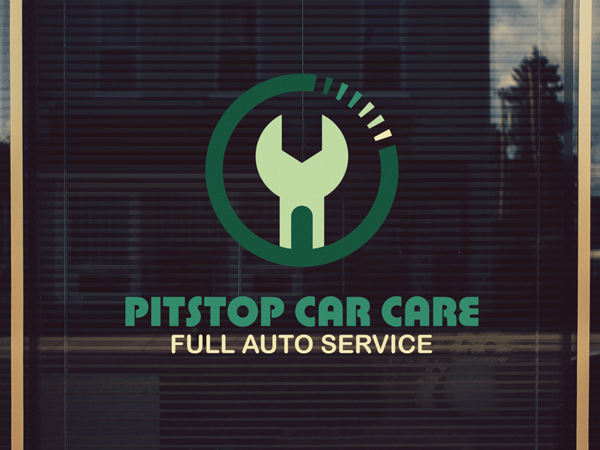 Give your auto shop the tune-up it deserves with custom stickers, labels, and decals from StickerYou!